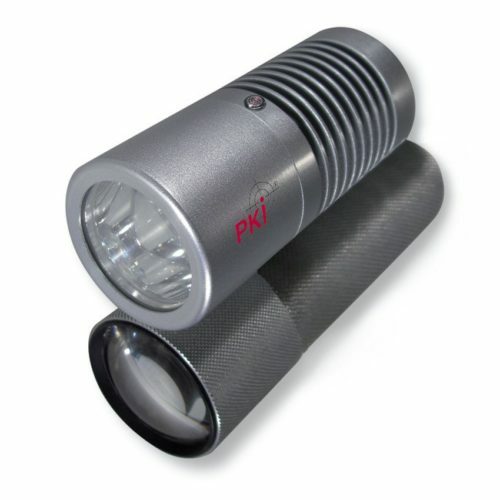 With this camera you can take photos at night at a range of up to 150 m without any flashlight. Often this is necessary during monitoring operations. Images taken by night with low-light amplifiers often are not clear enough and the price for these cameras are considerably high. Our hybrid illuminator offers this long range at 0 Lux darkness. The infrared radiation is invisible for human eyes. This digital camera is also designed for IR-range and makes it easy to take high-quality pictures at night.